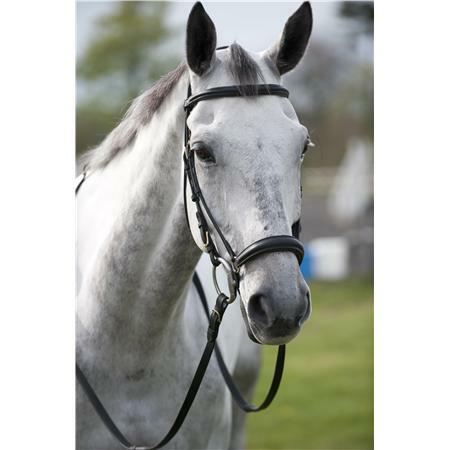 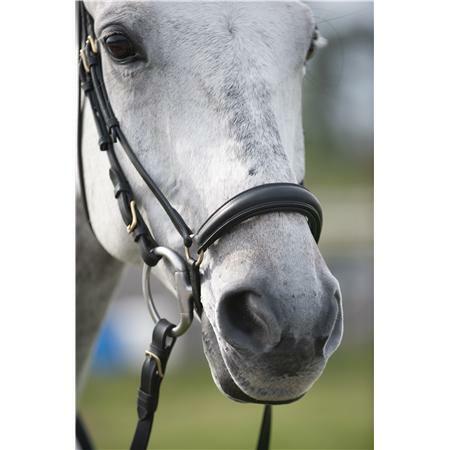 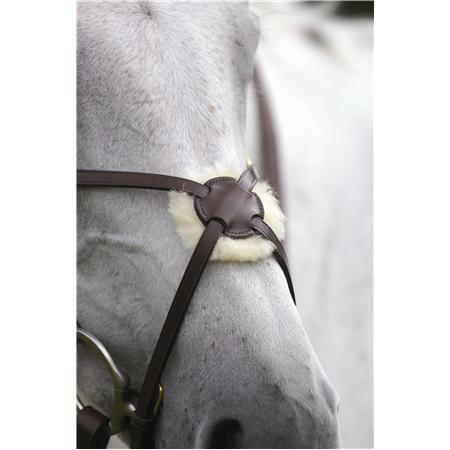 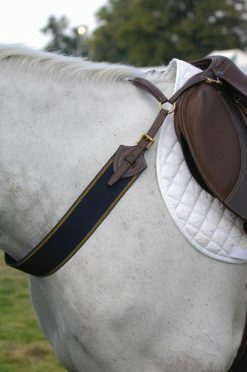 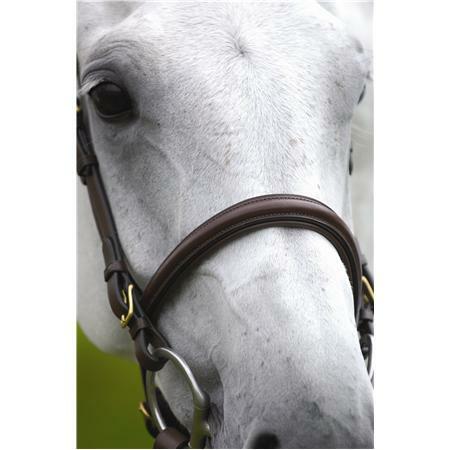 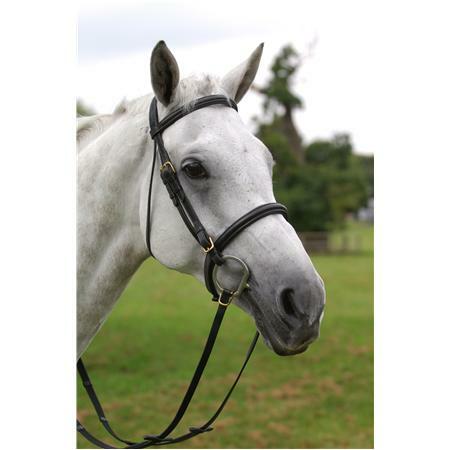 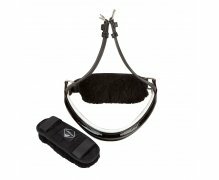 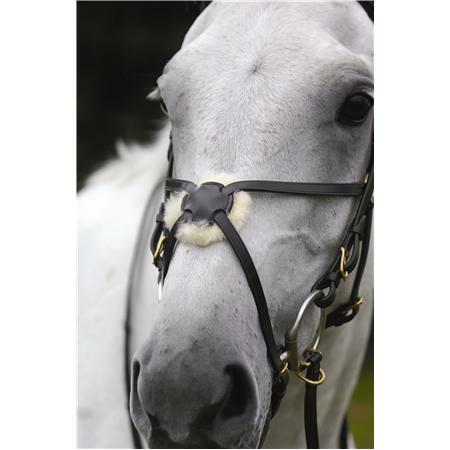 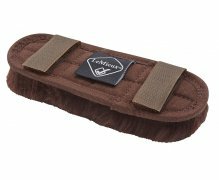 Lambswool nose band protector Comfortable discrete way to pad your noseband. 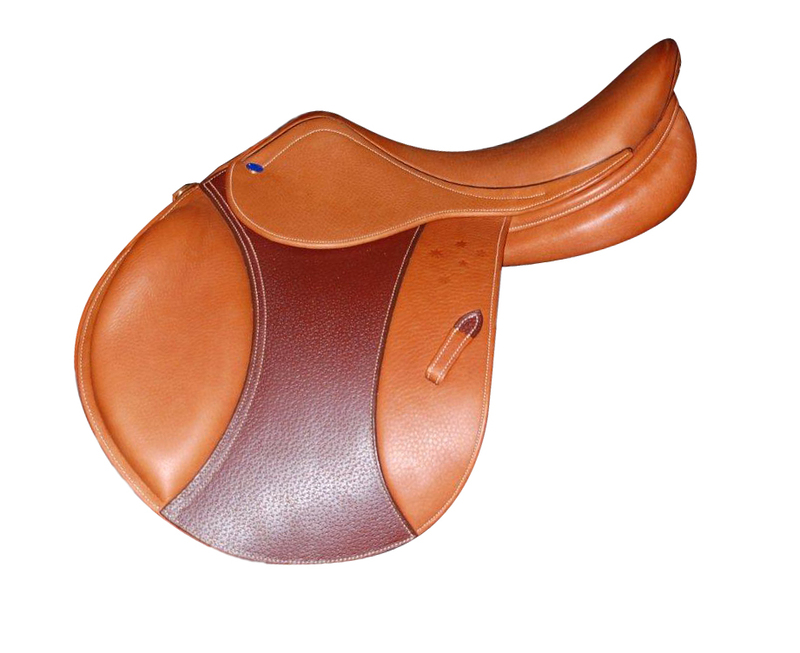 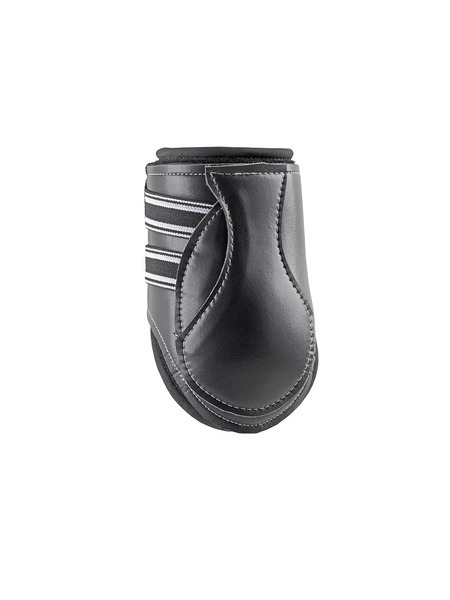 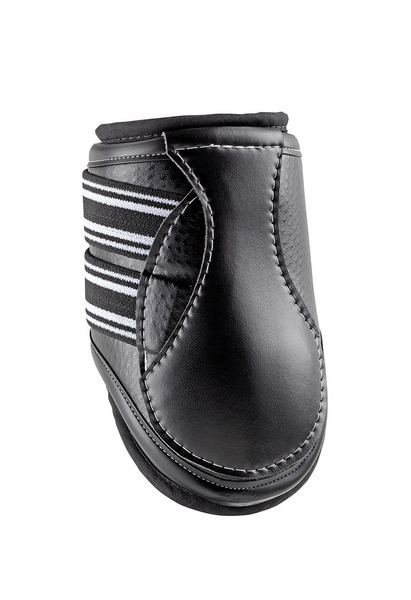 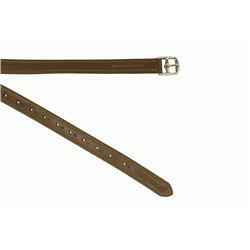 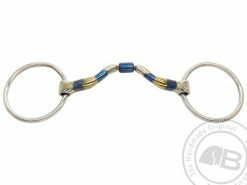 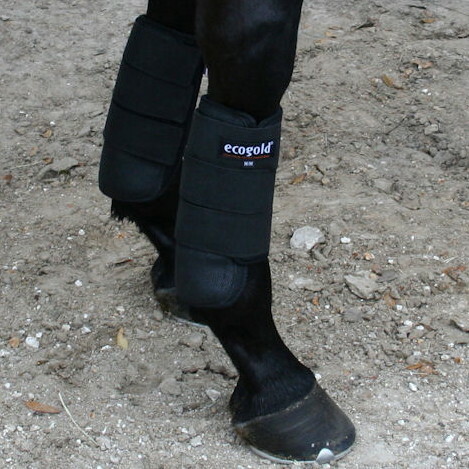 Also great for protecting the nose under combination and hackamore bits. 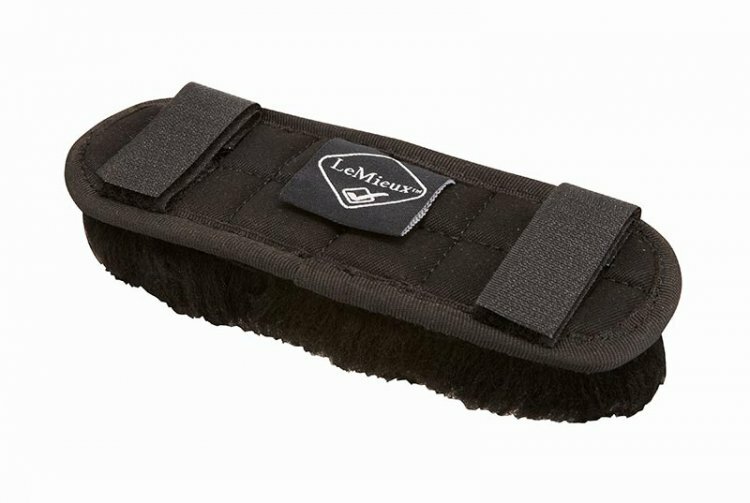 Velcro attachment.